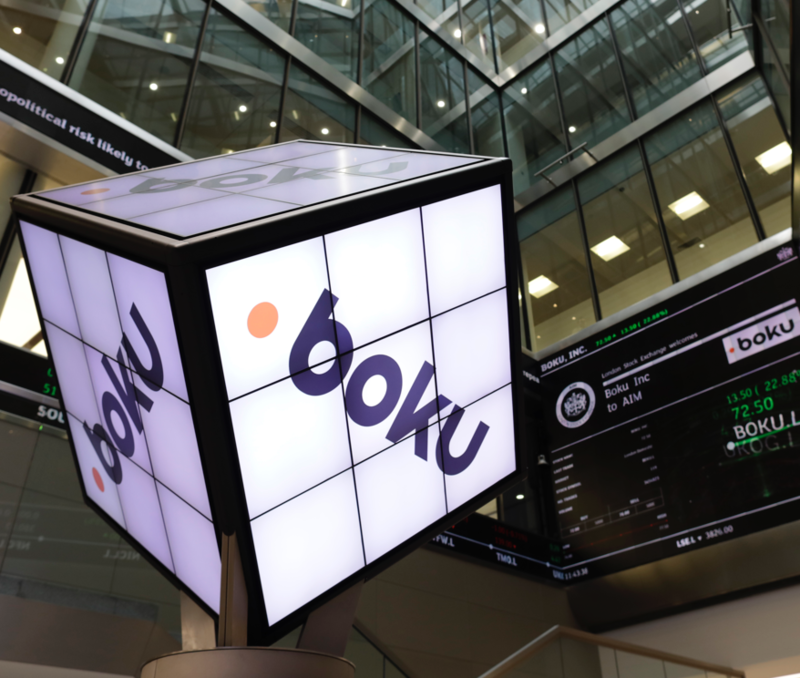 Global carrier billing company Boku decided to float in London rather than in the US. 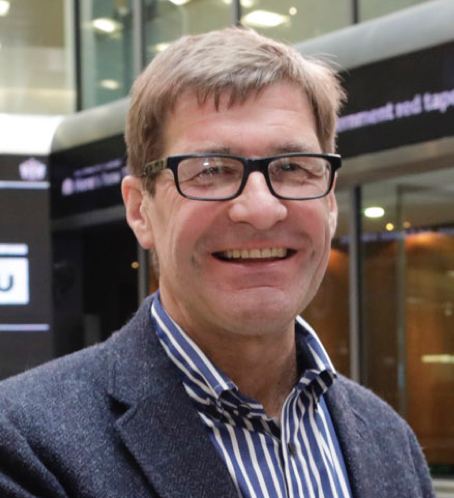 CEO Jon Prideaux explains why an IPO on AIM was the right choice for growth. Why would a US-incorporated global financial technology company choose to float in London on AIM rather than in the US? For Jon Prideaux, CEO of Boku, it was a matter of scale, understanding and market appetite. Prideaux’s view demonstrates that dynamic international companies like Boku are seeing through out-of-date myths – such as the idea that US listings always deliver higher valuations – that have sometimes fogged the subject. Institutional investors are not bound by national borders – they invest globally. Analysts follow important companies wherever they choose to float and have no problem comparing companies listed on different exchanges. Boku addresses a major challenge for the world’s online businesses. How can people pay for digital content – like music, movies and apps – if they don’t have a credit card? 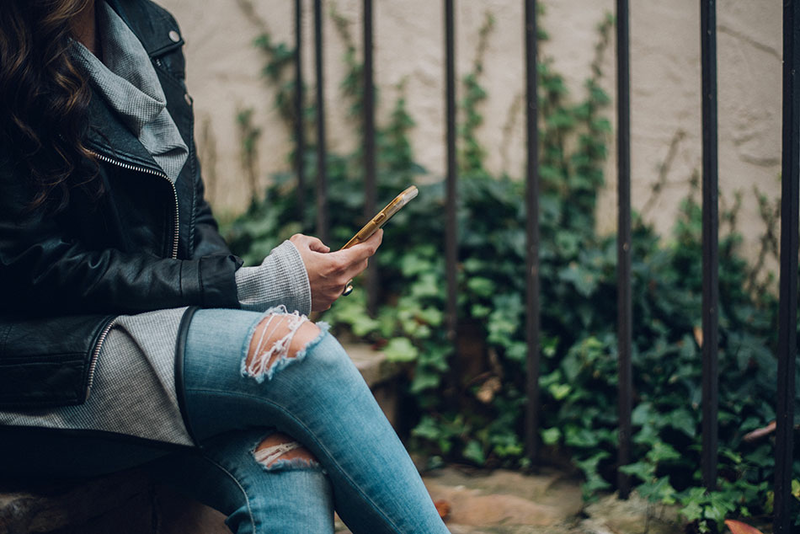 Boku’s solution is to enable consumers to make payments for goods and services, using something that 5 billion people worldwide do have – a mobile phone account. Making this simple-sounding idea a reality has required Boku to form partnerships with over 170 mobile network operators in 50 countries, and build a unique billing technology infrastructure. 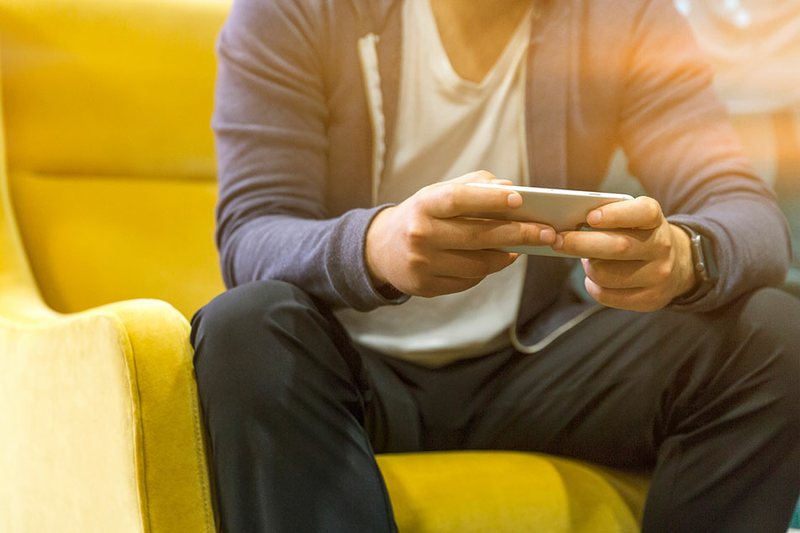 Founded in 2009, Boku has become the world’s leading independent direct carrier billing network, with corporate customers including Apple, Google, Facebook, Spotify and Microsoft. It now has more than eight million monthly active users and handles over $1 billion in payment volume in a single year. 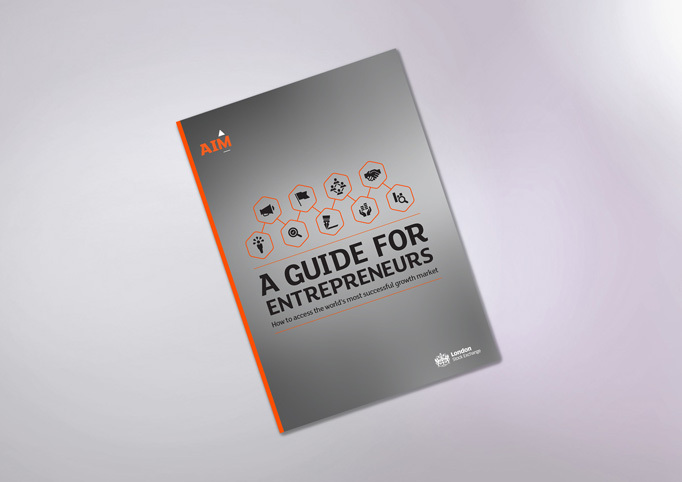 The company decided to float on AIM with the dual goal of realising value for existing financial backers and supporting future growth. 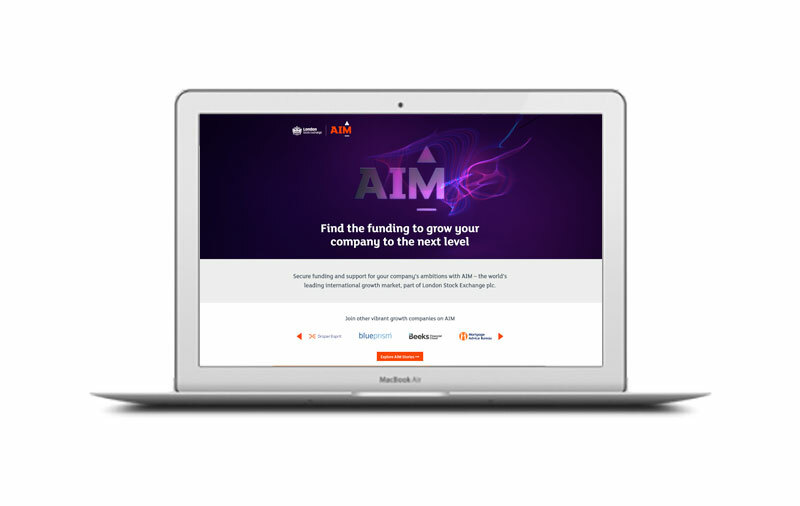 Boku’s existing venture capital investors – such as Andreessen Horowitz, Index Ventures, Khosla Ventures and NEA – understood the logic of floating on AIM. 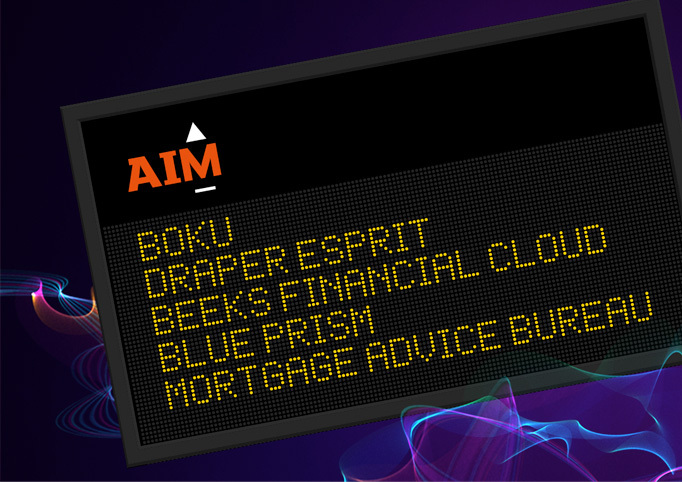 Boku’s 2017 IPO on AIM raised £45 million. Around two-thirds of this was passed to existing investors, while the rest is being used by Boku to improve working capital and for business expansion. The company’s market cap is up almost 50% since IPO, at $244 million, and a roster of international institutional investors such as River & Mercantile and Legal & General are investing in its growth.